Every year thousands of motorcyclists and fans gather at the Nürburgring to have their bikes christened and officially open the motorcylce season. 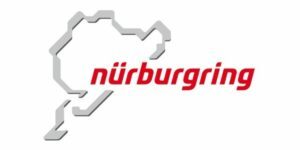 The event includes a procession on the Nürburgring, a church service and various activities and shows on the Grand-Prix paddock. Don't hesitate to reach out if you are looking for accommodation, or a track prepared rental car to take out on track after the event.